The drone chaos at London Gatwick Airport (LGW) in the days before Christmas last year cost the budget airline easyJet at least £15 million, (€17.1 million / $19.4 million) the airline confirmed this week. The airline says that more than 400 of its flights had to be cancelled during the drone crisis that effectively closed Gatwick for three days in December. 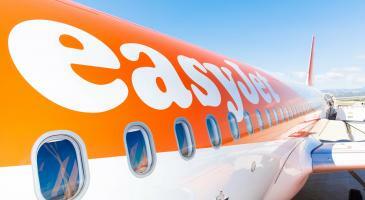 EasyJet advised it had been forced to pay out around £10 million ($13 million) in customer welfare costs and £5 million ($6.4 million) in lost revenues due to numerous flight cancellations. The mass sightings of drones encroaching Gatwick's approach airspace, over the airfield and the single runway during December caused the cancellation of over 1000 flights and is said to have affected more than 140,000 passengers. The delays and closures were only halted when authorities drafted in the military to provide anti-drone technologies and allow the airport to resume normal operations. Easyjet is one of a number of voices that have been critical in Gatwick's handling of the crisis, including the length of time it took to resolve the situation. Johan Lundgren, the carriers CEO said he was "disappointed" it took so long to reopen the runways and it should be a "wake-up call" to all airports. 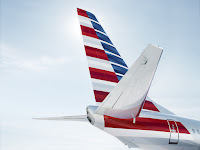 The comments came as the airline released its latest trading statement which also showed the airline had made a number of preparations for the UK to leave the European Union regardless of a deal being agreed or not. Easyjet has registered 130 aircraft in Austria, ensuring it can still fly within Europe if there is no deal. It is also in the process of stockpiling spare parts in Europe and is transferring crew licences to Europe which it says will be completed by 29th March.